54 acres, a roof over your head, and a mountain view! 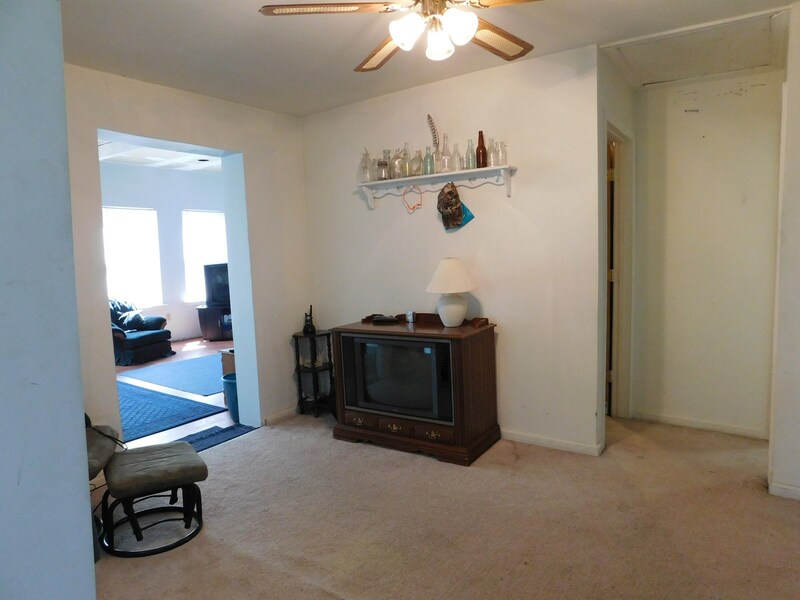 This 2 bedroom, 1 bath home may be just the getaway you've been looking for. 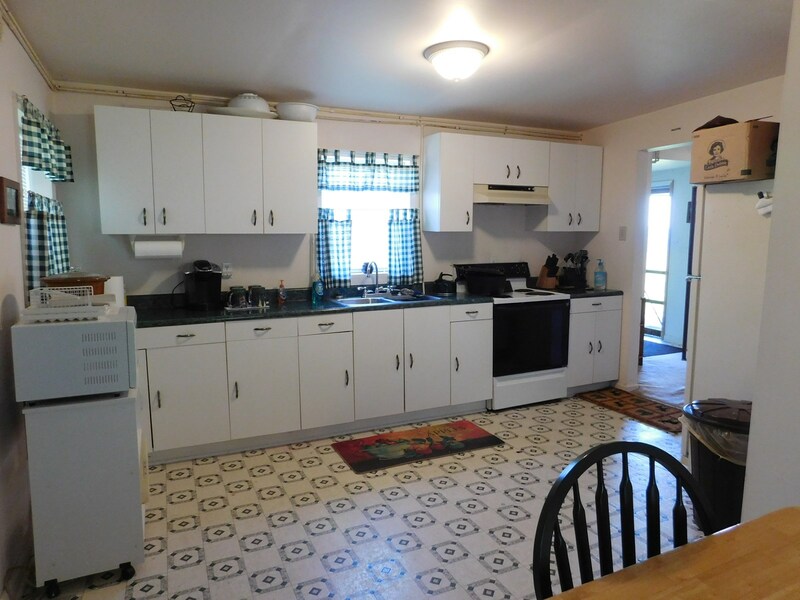 One level living with a spacious living room with lots of natural light and a wood stove to keep you warm, a large eat-in country kitchen, and a separate laundry room. Lots of wooded acres to hunt and plenty of level grassy area for a yard and garden. Sit on the front porch and enjoy the mountain views. 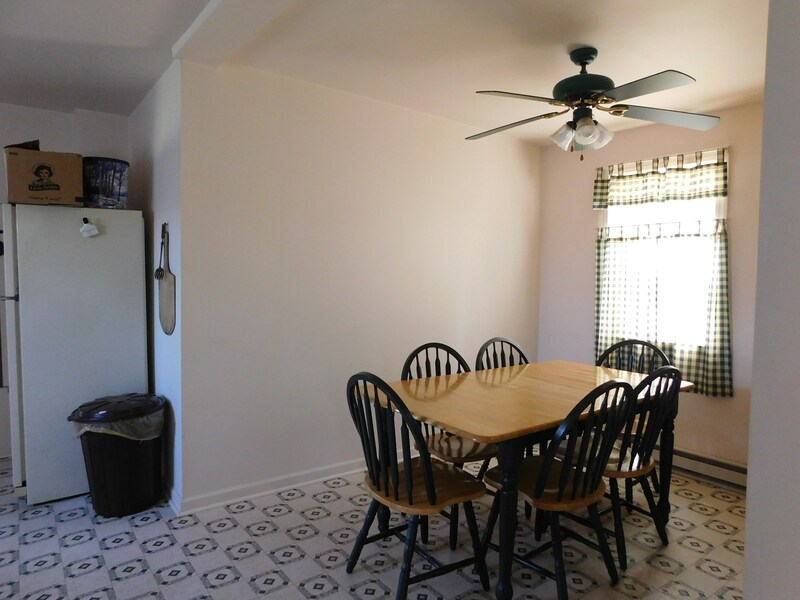 The plat is available for this property and one of our agents would be happy to speak with you about this ownership opportunity.